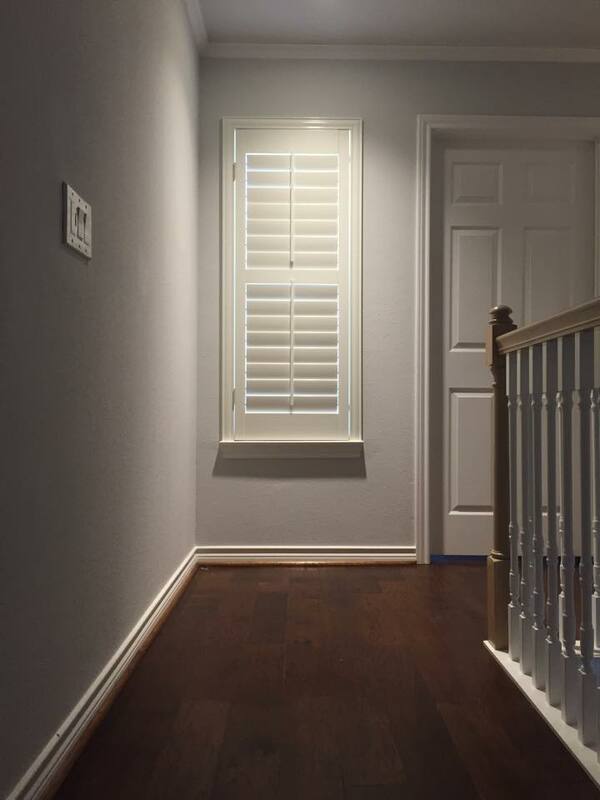 The timeless classic that gives you the best light control and increases the value of your home. 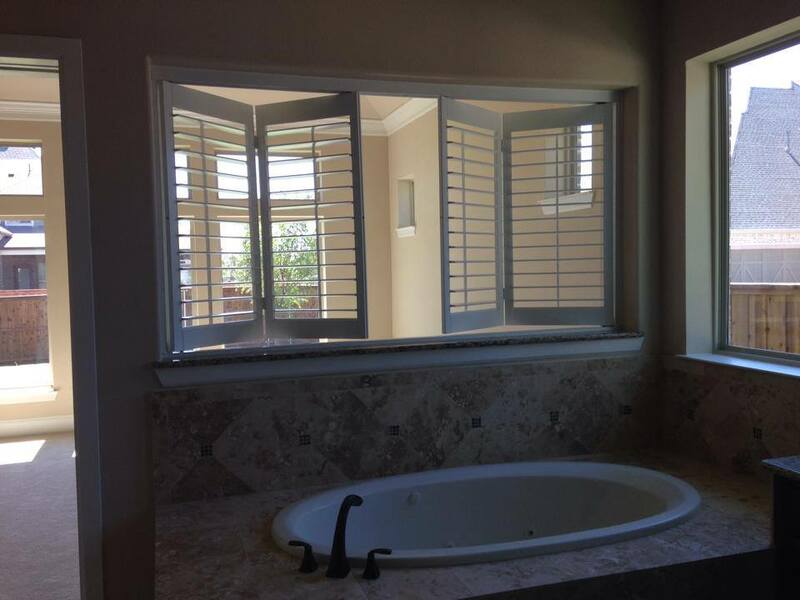 Shutters have the ability to transform a home into a true work of art. 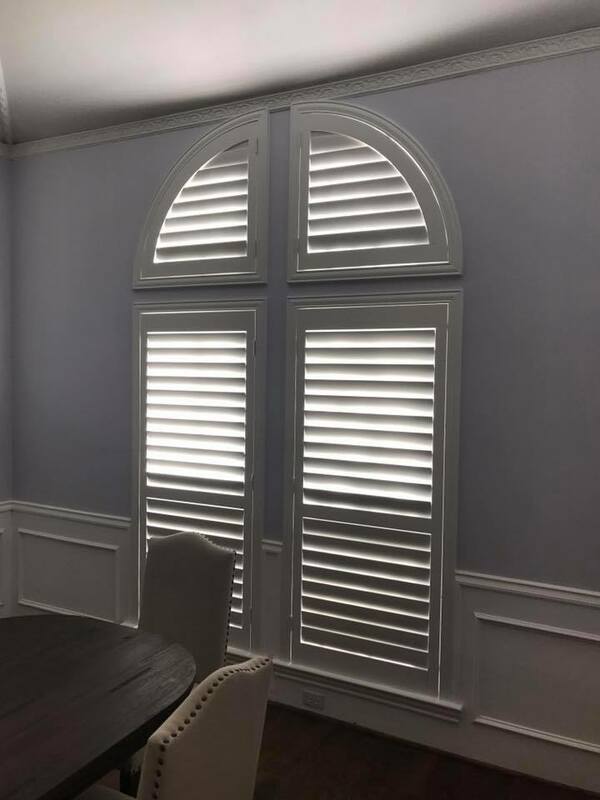 In addition to their unique beauty, shutters have many distinguishing features that have made them essential to all homes. 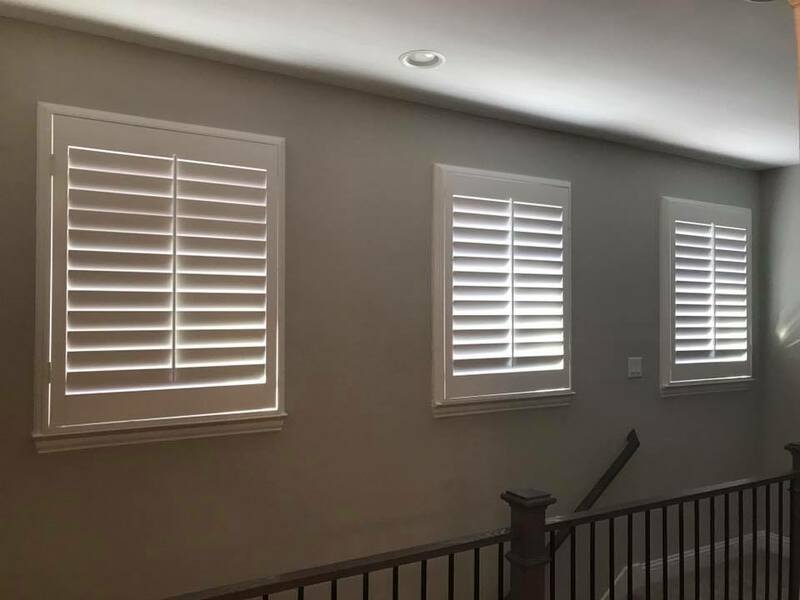 Shutters are the best permanent solution for window coverings, and can significantly improve your home’s resale value. Their timeless design ensures longevity in homes for years to come. 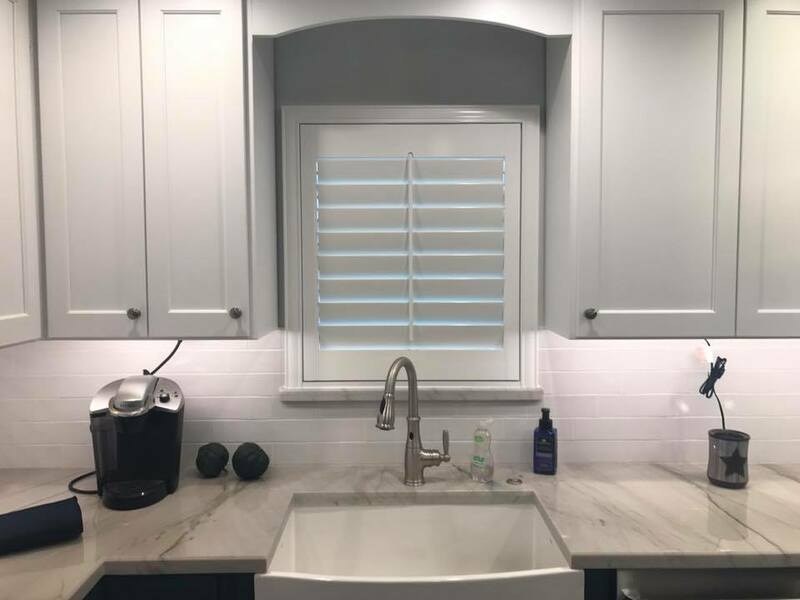 Shutters do not fade like soft window treatments, have been consistently shown to withstand routine daily use, and act as the best insulator during both the summer and winter months. 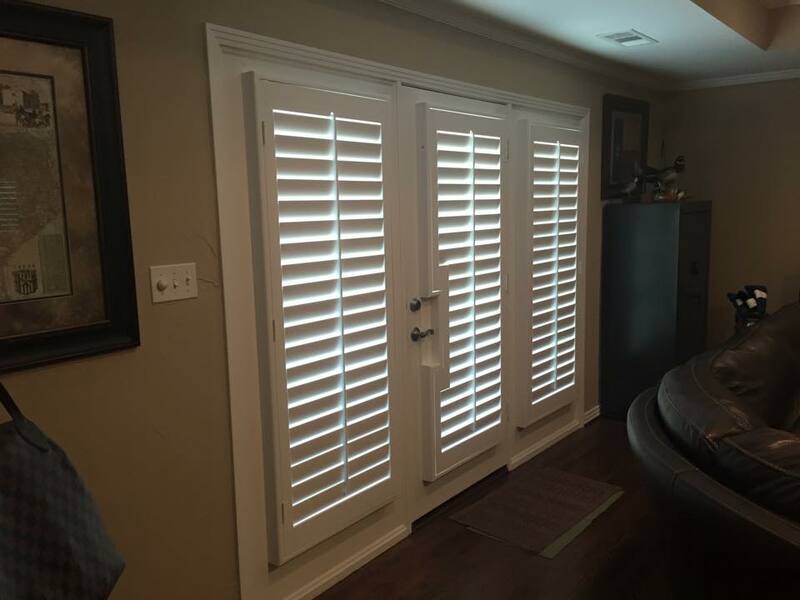 With 28 years of experience, shutters are at the core of what Matt does. 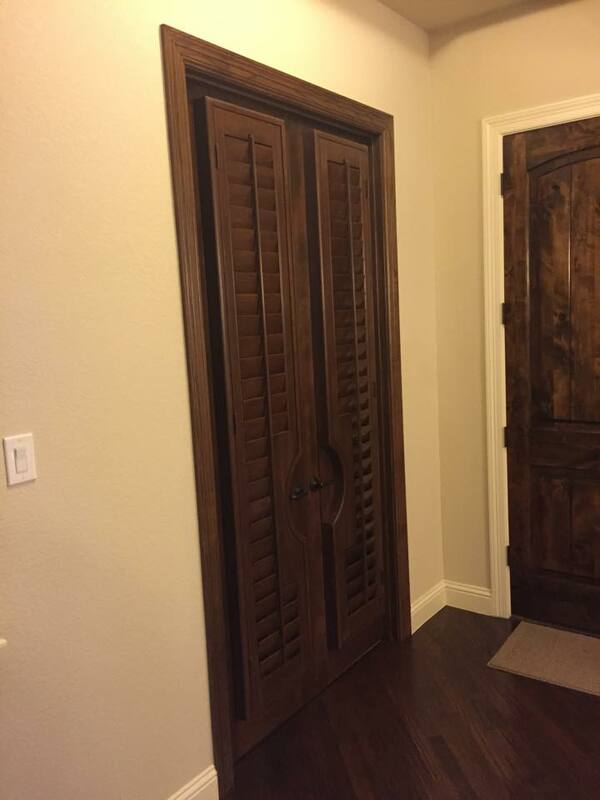 Our custom-made wood shutters are manufactured from scratch right here in Forney, Texas. We don't import anything overseas or deal with anything prefabricated- everything is custom-made specifically for your window. 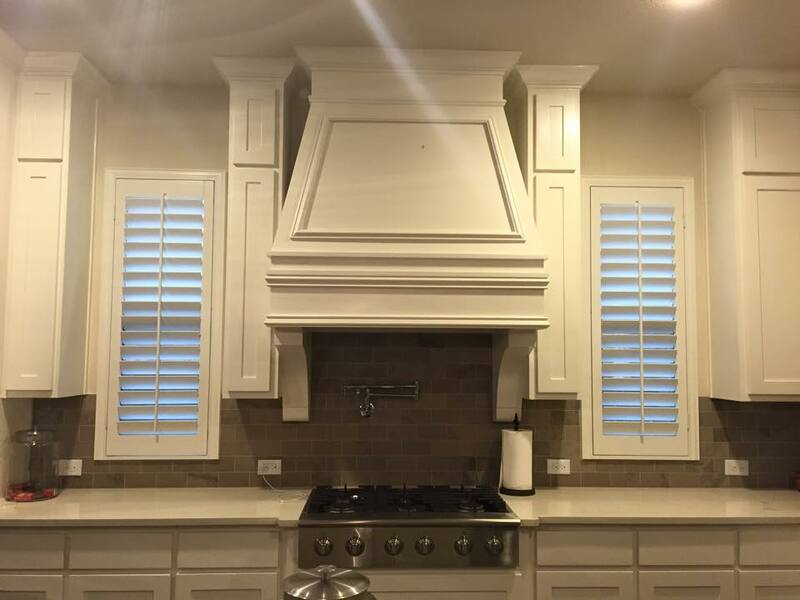 Matt's shutters are made from 100% solid basswood. We apply 2 coats of prime and paint, and hand-sand in between for that perfectly sealed paper smooth finish. 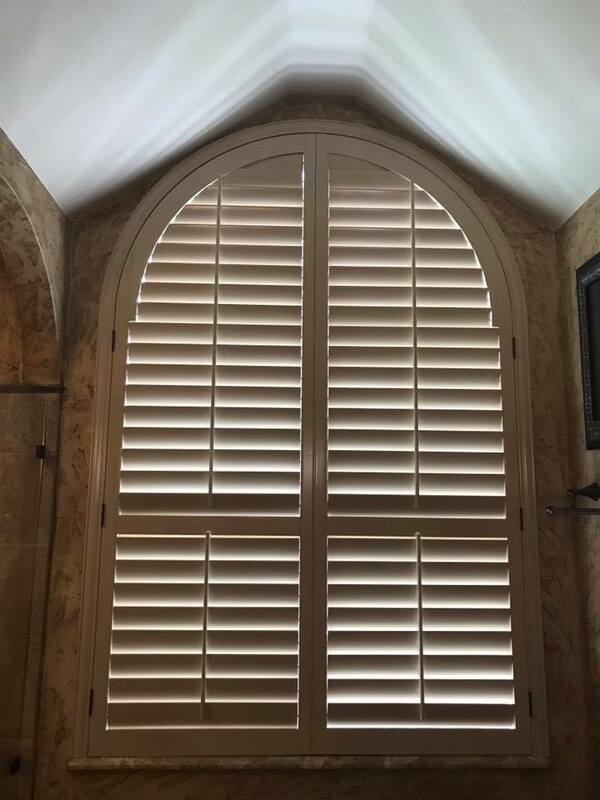 Other companies use finger-jointed wood to manufacture their shutters where pieces of wood come together like a puzzle. 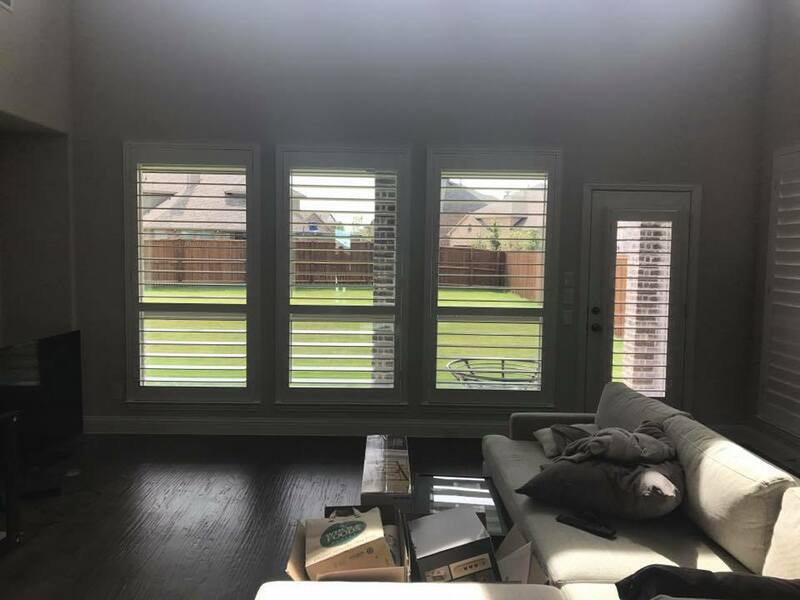 Over time, the sun and heat can expose these joints and the structure of the shutter becomes compromised. 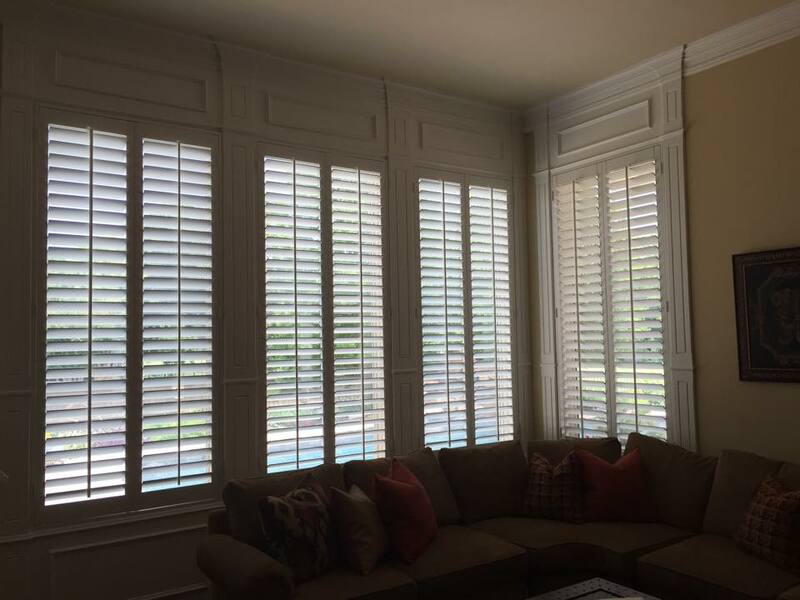 Matt uses wood from a single solid piece for shutters that truly last a lifetime. 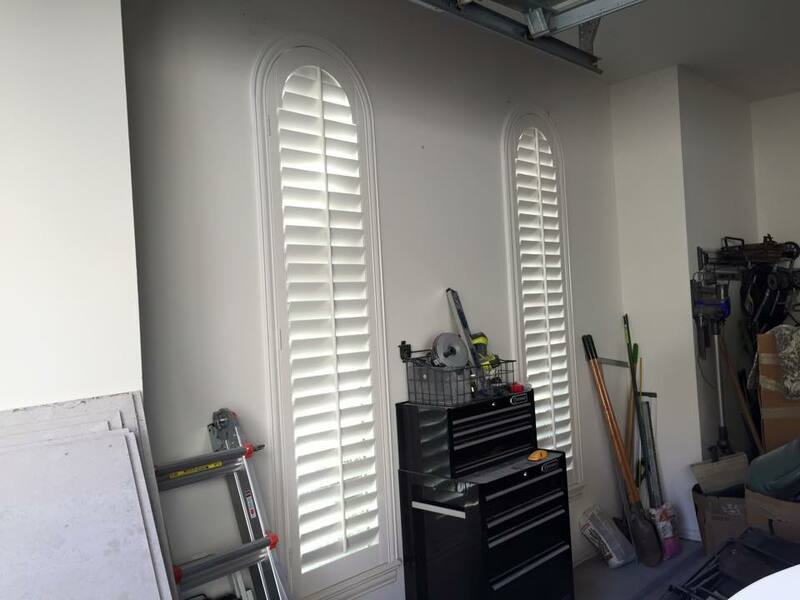 Our hinges are also powder-coated to match the shutter paint for a beautifully seamless look. 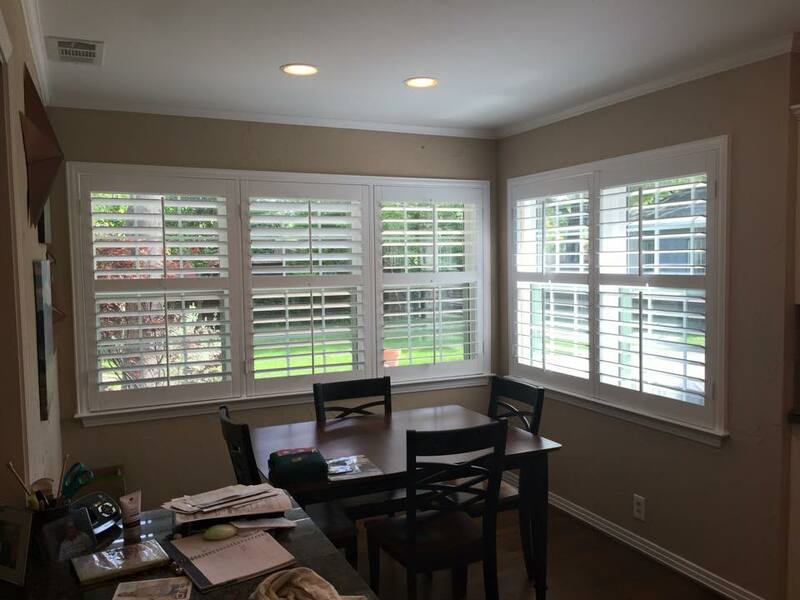 When installing, we finish with caulking around the perimeter of the frame to prevent any light gap and give the shutter a finished look. Our approach isn't the easiest or cheapest way, but it's the right way. 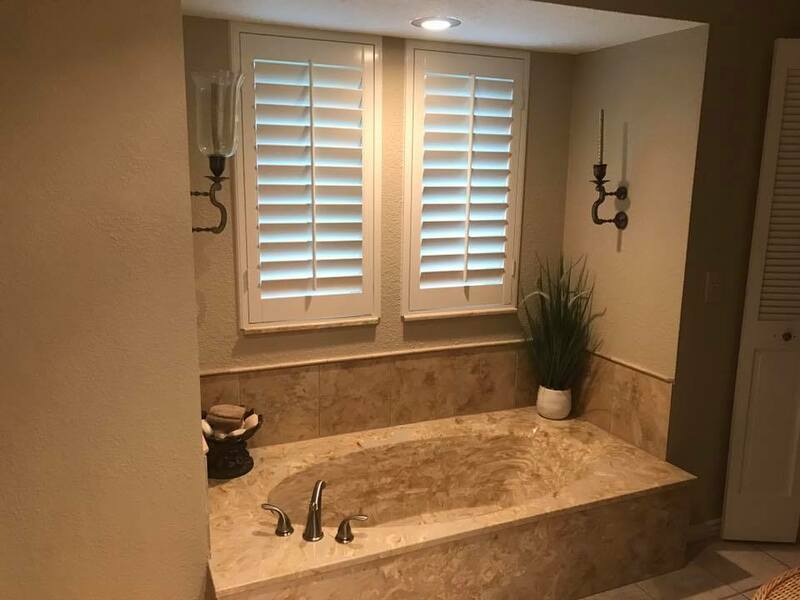 Matt insists on nothing less than the best- especially with a long-term investment like shutters. 6-week turnaround time from initial order to final installation. 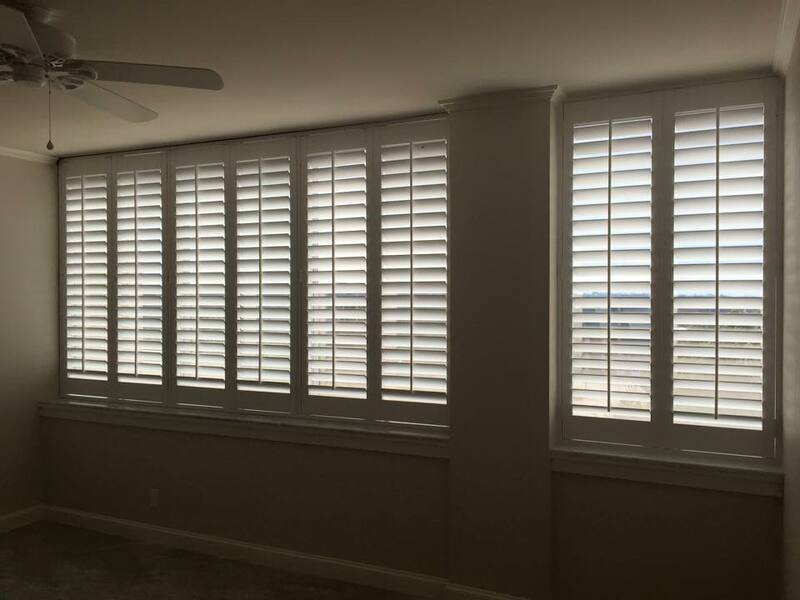 Shutters are custom made locally and brought to your home framed, painted, and installed. Custom match any paint or stain color.